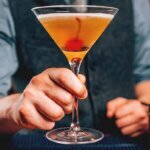 Vya™ Vermouth has announced plans to celebrate Manhattan Month™ this and every October – a month long celebration honoring and exploring the Manhattan Cocktail. 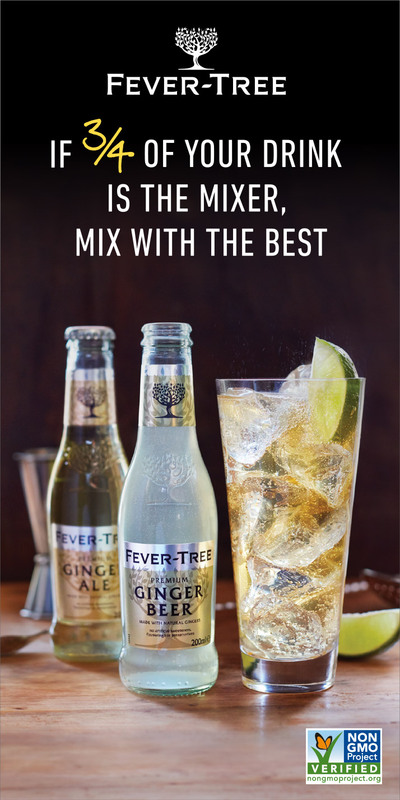 Vya invites all cocktail enthusiasts and industry members to partake in the celebration by creating, mixing, sipping and sharing this American classic. Fans can participate in the discussion around it on social media and in their favorite bar or restaurant throughout October. 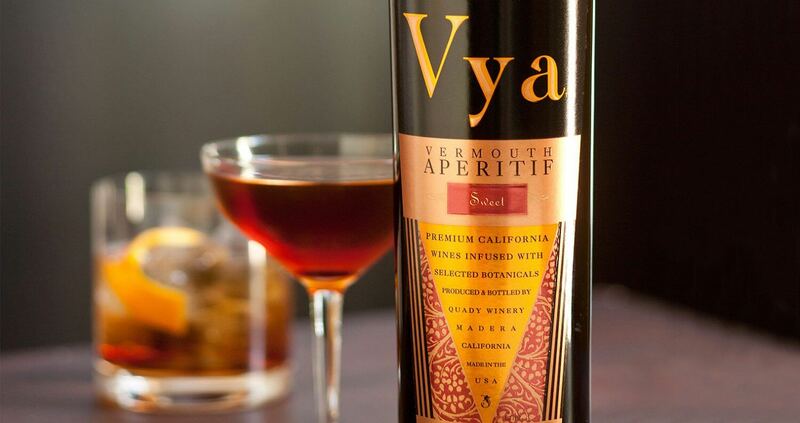 Vya Vermouth is known as America’s original and foremost craft vermouth and was launched in 1999 by Andrew Quady, founder of Quady Winery in Madera, California. 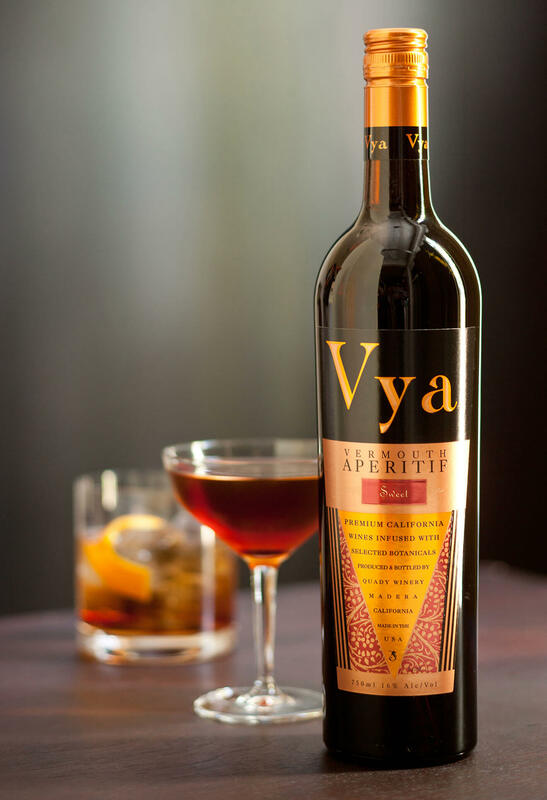 Vya Sweet Vermouth was recently awarded the prestigious “Vermouth Trophy” from the International Wine Challenge in London, recognizing it as amongst the best vermouths available. 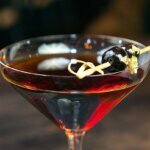 During Manhattan Month, you can participate in the conversation by using hashtag #manhattanmonth and following Vya Vermouth on Instagram, Facebook and Twitter. 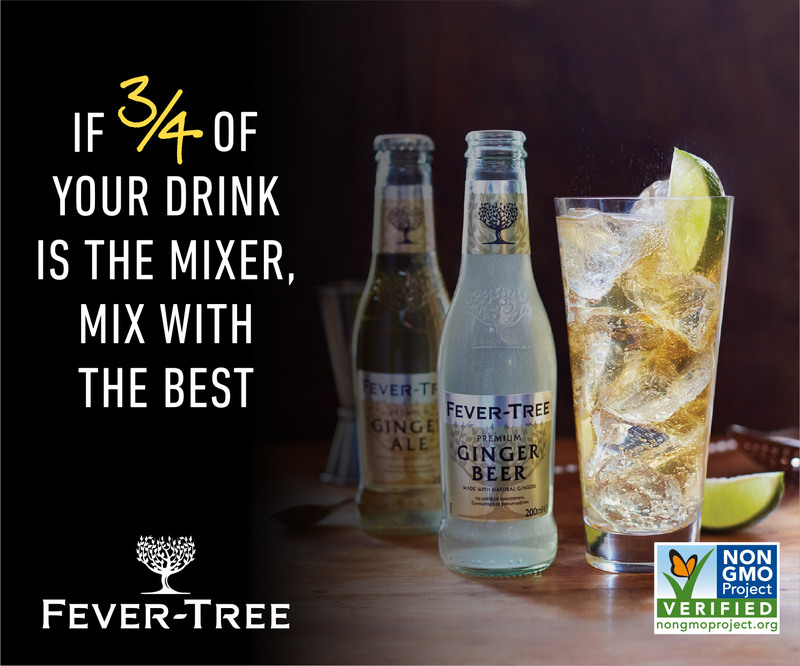 Vya’s Mixologist, Dana Fares, will be sparking conversation around the occasion with new Manhattan recipes, secrets on the nuances of pairing vermouth and whiskey, and exploration of what it takes to make a great Manhattan. 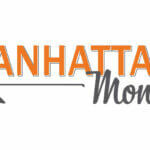 For more information on Manhattan Month, visit ManhattanMonth.com or email ManhattanMonth@Gmail.com. 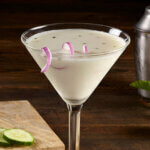 For more information on Vya Vermouth, visit Vya.com or email Colin Hough at Colinh@QuadyWinery.com.